The Newest Rant: What posts to expect today (March 4th 2011) and a chart for Women's History Month. 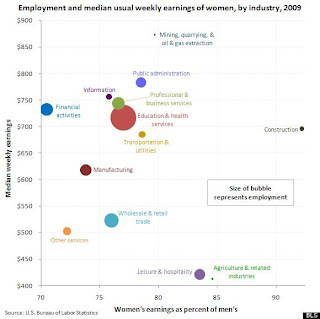 What posts to expect today (March 4th 2011) and a chart for Women's History Month. I'll be busy a lot of today from early morning to later in the afternoon,but have a post where I say my thoughts about the new iPad 2 going up at noon, and hopefully will be free later in the day to get a Flashback Friday up around 7PM perhaps--but don't hold me to that. 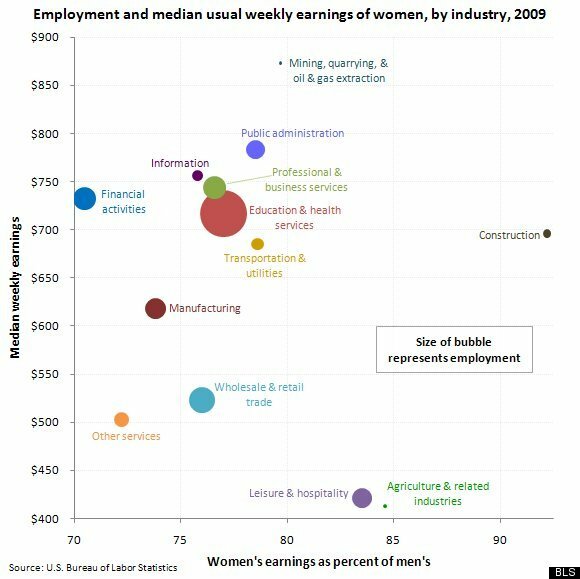 Also, because it is Women's history month I thought it would be good to include a chart that shows how women still often earn less than men for performing the same job. Anyone who claims we've reached gender equality and women are just whining needs to open their eyes and realize how unfair things still are.